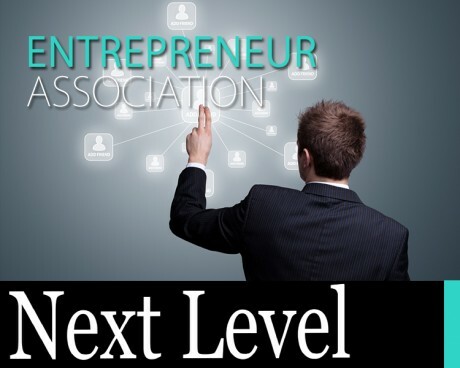 Next Level Living is about personal & professional development committed to the increase of companies, teams and individuals. 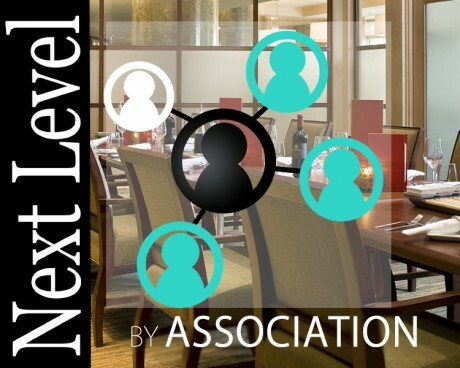 Next Level By Association (NLBA) is a community of like minded people who want to achieve their Next Level –personally & professionally. In NLBA it’s about becoming the very best version of yourself! Members of the community hold one another accountable for the actions and behaviors necessary to move forward in a positive direction and achieve success. It’s not at all a networking environment in the traditional sense. What is Next Level Living? been THAT person. The person who is just existing and not really living? Welcome to the NEXT LEVEL Courses where you will find a program that will suit your needs whether personally or professionally.